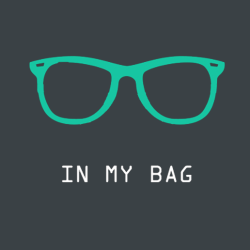 The editor of Lighting Rumours has been featured by the InMyBag website. 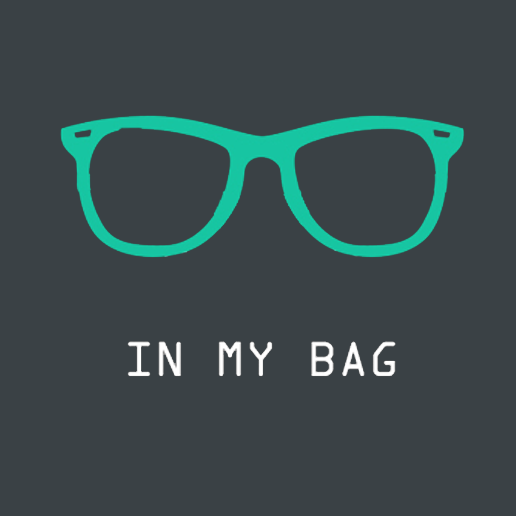 InMyBag.net recently invited the editor of Lighting Rumours, David Selby (that is to say, me) to feature on its web site. You can find out a little about me and what I carry in my camera bag.